APR Energy and the John and Suzanne Campion Foundation are donating a total of $15,000 to the Sulzbacher Center and the Children’s Home Society just in time for the holidays. Tuesday and Wednesday the energy company and nonprofit foundation are presenting the checks to the two organizations to help them accomplish their missions during the holidays. The Children’s Home Society is a child welfare organization that provides counseling and health services to kids and teens, connects foster parents to children in need, and runs food pantries, among other things. 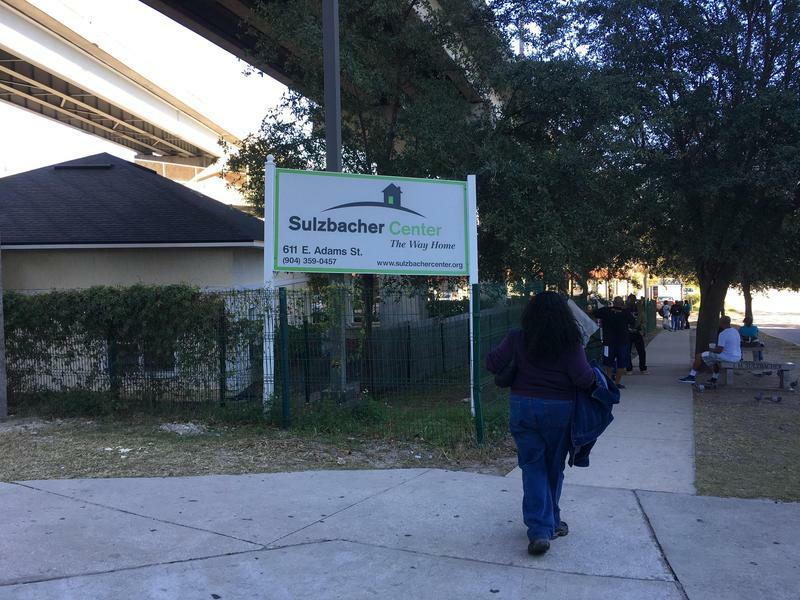 The Sulzbacher Center is Northeast Florida’s largest provider of comprehensive services for homeless men, women and children, according to the group’s website. Both organizations see upticks in services rendered during the holiday months. The money will be split between the two organizations to help spread some holiday cheer to the populations they serve. The $5,000 the Children’s Home Society will receive will go to buy Christmas gifts for local children in need, while the $10,000 to the Sulzbacher Center will help the shelter pay for toy-filled stockings and $100 gift cards for 100 homeless students. 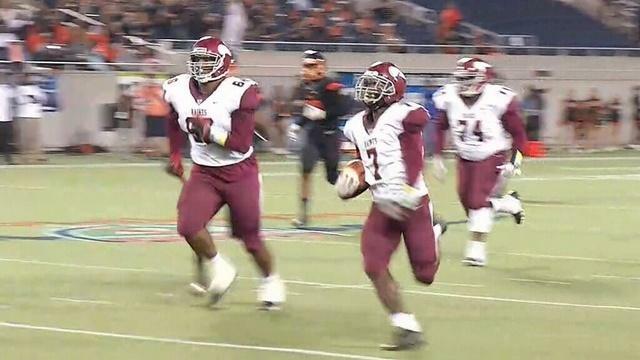 The Raines High School Vikings are state champs. 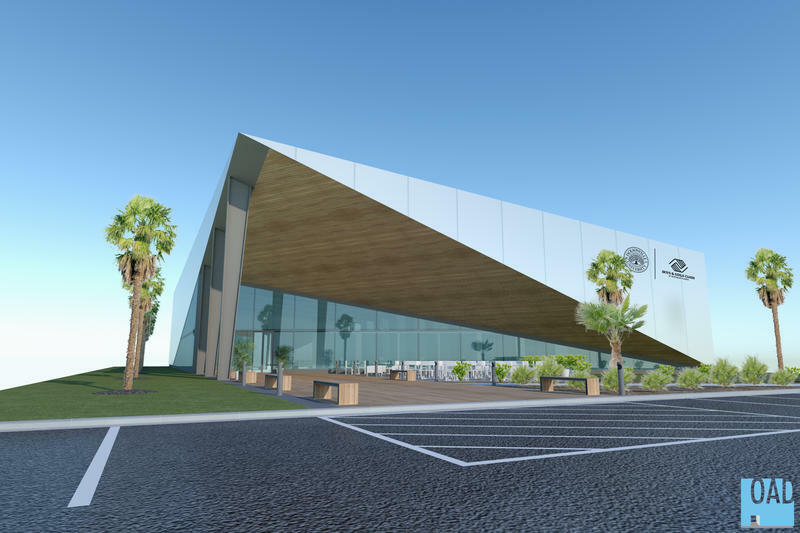 The Boys and Girls Club of Northeast Florida is working with Jacksonville University to build a new facility in Arlington.